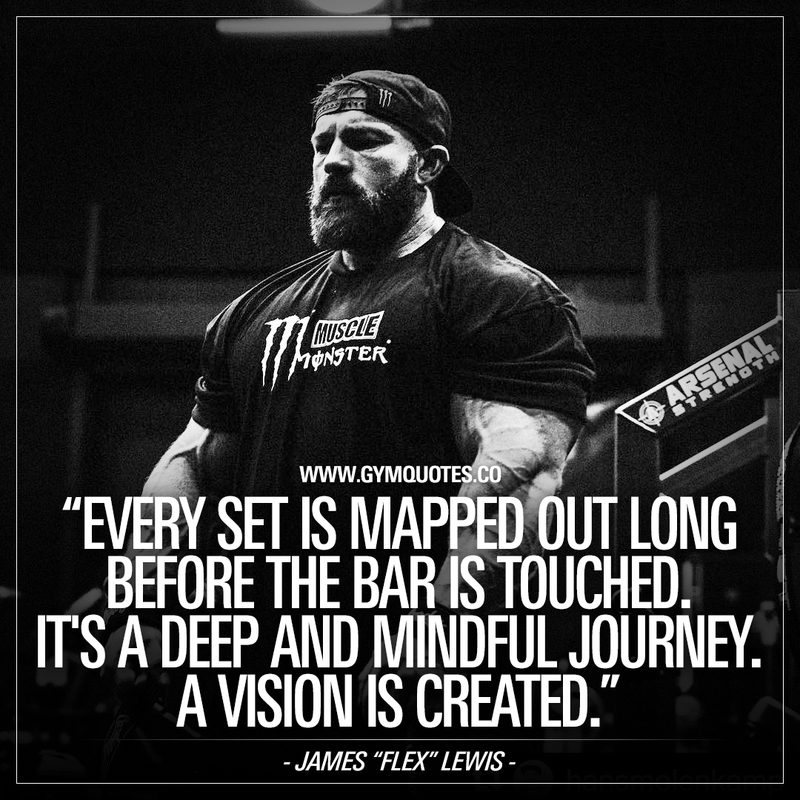 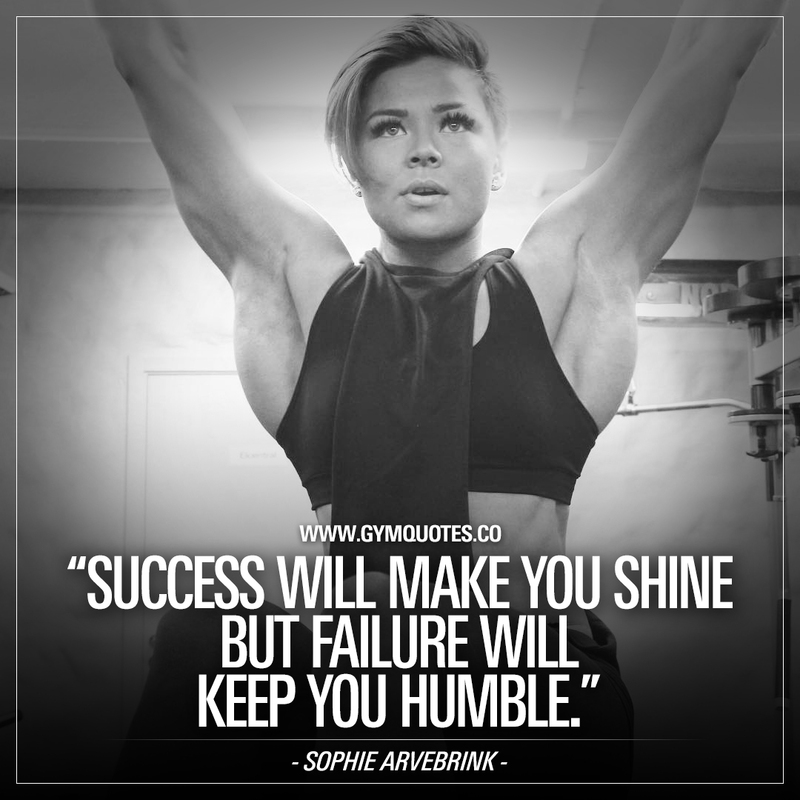 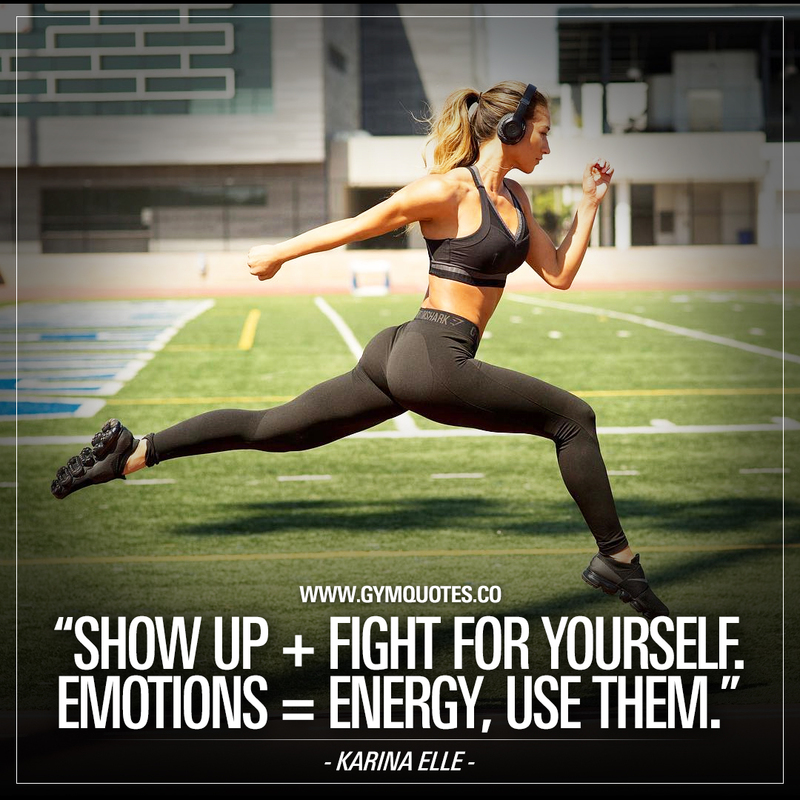 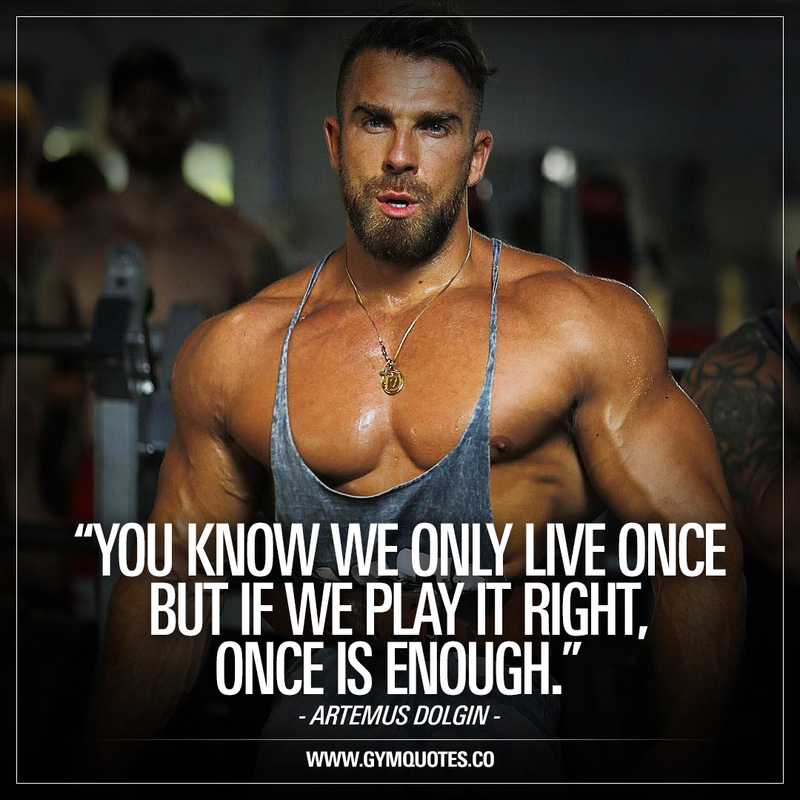 Inspirational gym and workout quotes - get your inspiration here! 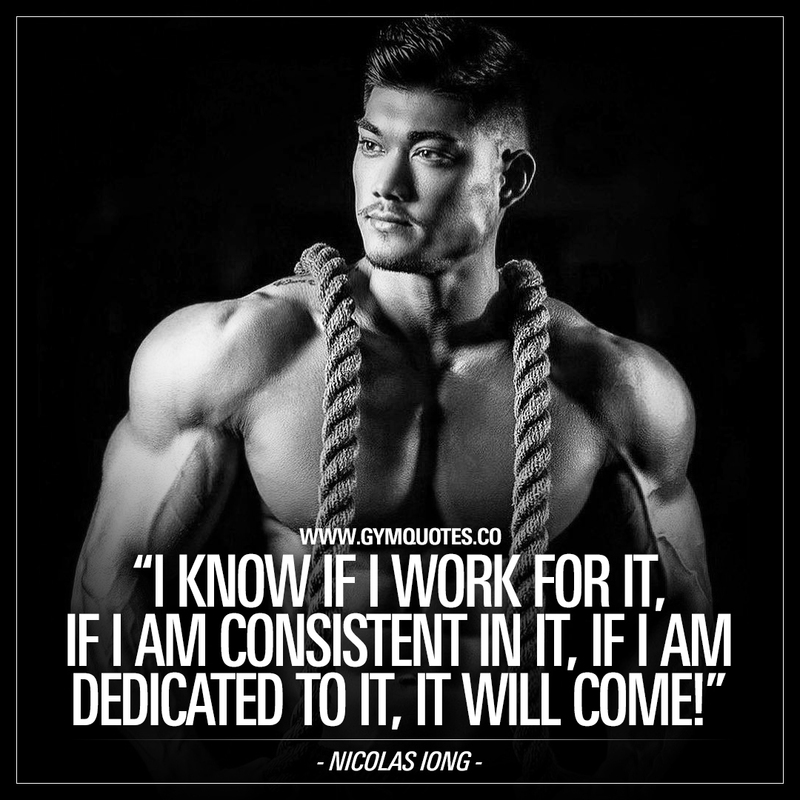 Nicolas Iong Quote: I know if I work for it, if I am consistent in it, if I am dedicated to it, it will come! 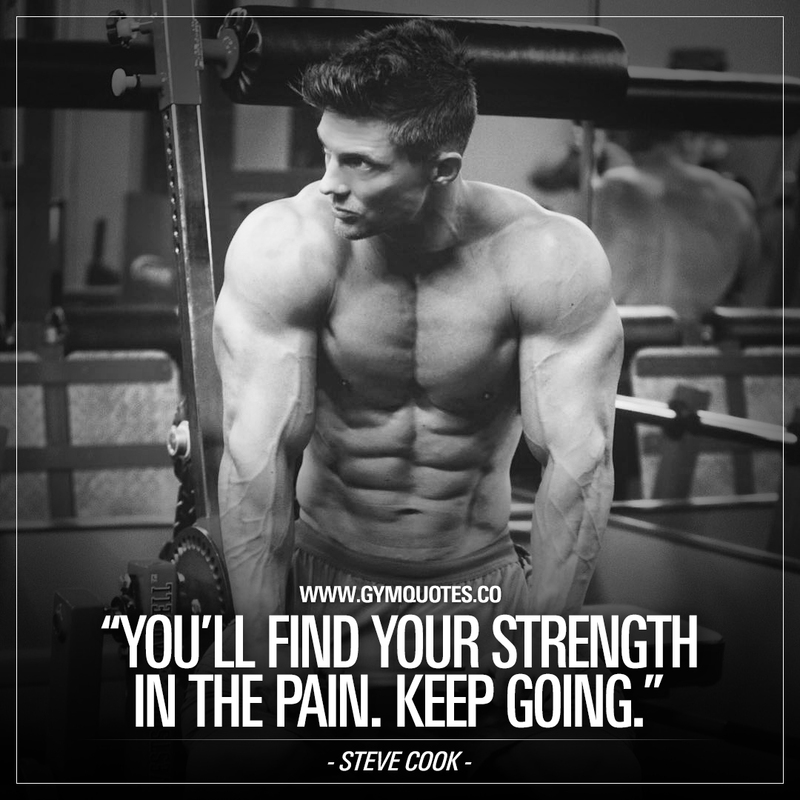 You’ll find your strength in the pain. 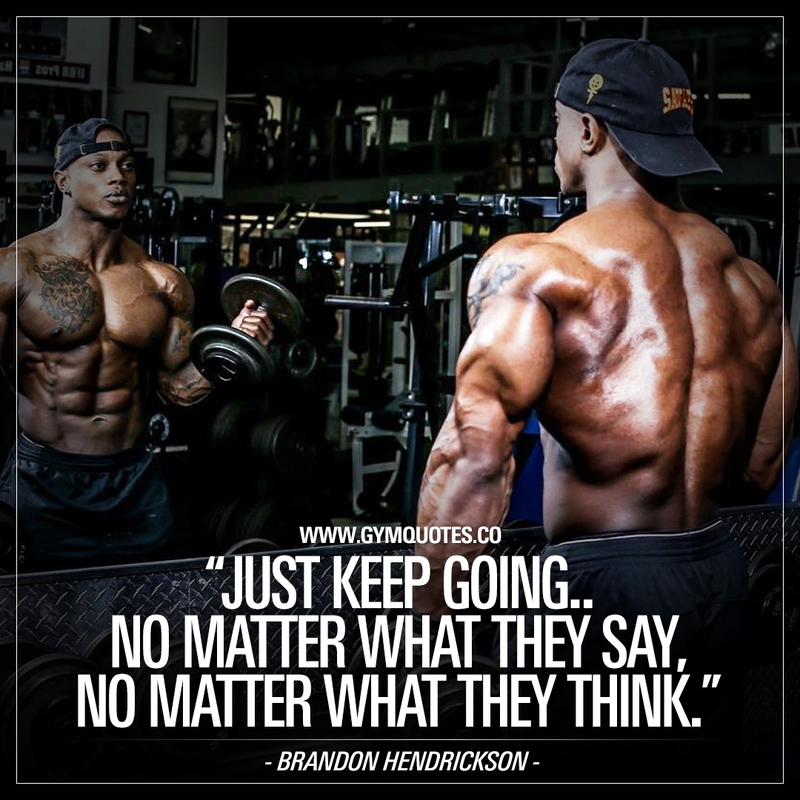 Keep going – Steve Cook. 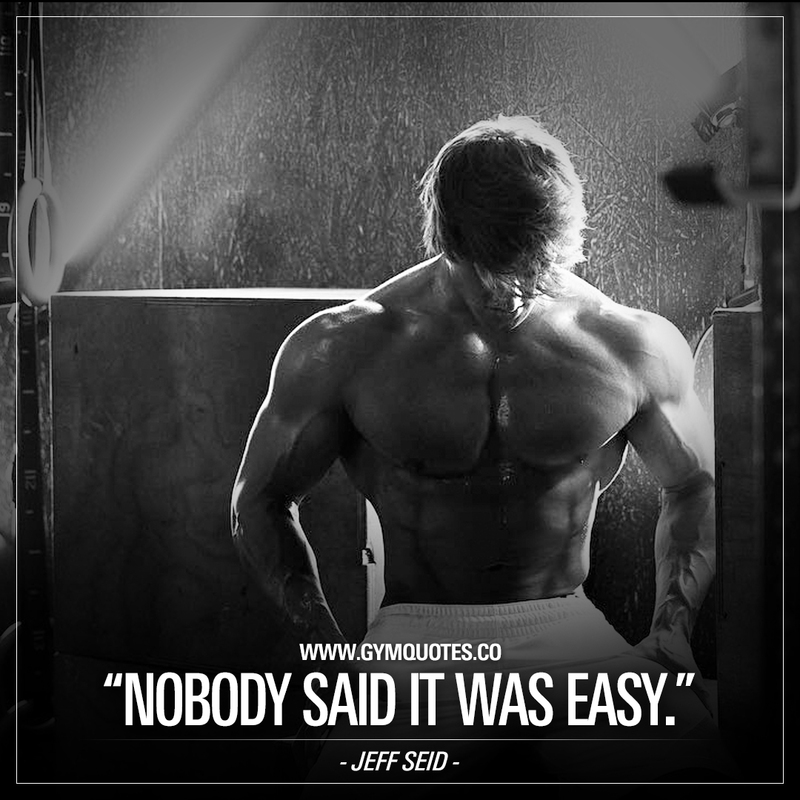 Nobody said it was easy – Jeff Seid. 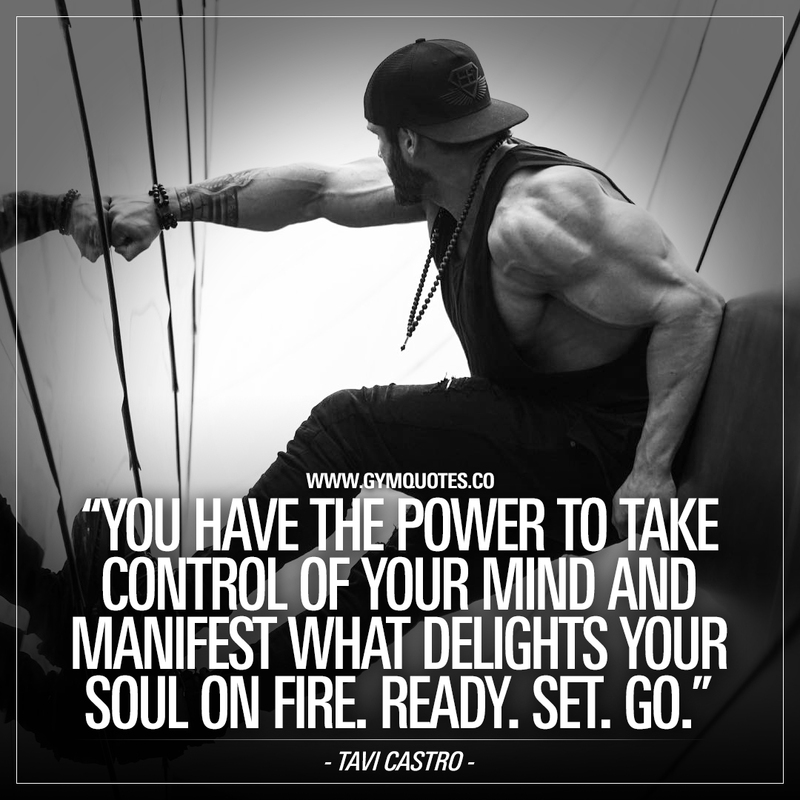 Tavi Castro quote: The step we are making now.. At this very moment.. Is the only step that matters.